Resource Center Types of Drug Therapy What Is Holistic Therapy? Who Can Benefit From It? Holistic therapy, or holistic psychotherapy, refers to a school of thought in therapy that attempts to address an individual as a whole person rather than as someone who is sick, just has psychological issues, or as being separated into different components. Holistic therapy attempts to address the individual in terms of their mind, spirit, and body. The goal of a holistic approach is to balance all the different aspects of the person, so the entire person is addressed in treatment and not just one aspect of the person. For instance, in the traditional Western medical approach, someone with arthritis would be treated by a specialist who would address their arthritis with medicines and other interventions. Using holistic medicine, instead of just treating someone’s arthritis, the person’s emotional aspects, attitudes and beliefs (mental), relationships and how they are affected by their illness, and spiritual aspects (deeper rooted meanings about one’s existence and future) would all be addressed in the treatment process. Holistic treatments tend to downplay traditional pharmaceutical approaches to treatment, and in many cases, holistic treatment providers have rather strong criticisms of them. Instead, other types of approaches, such as acupuncture, massage, natural therapy, etc., are preferred; however, most of these treatments do not have solid empirical evidence to support their use for a number of different diseases or medical conditions. For example, a technique often suggested as a treatment in holistic medicine is acupuncture. 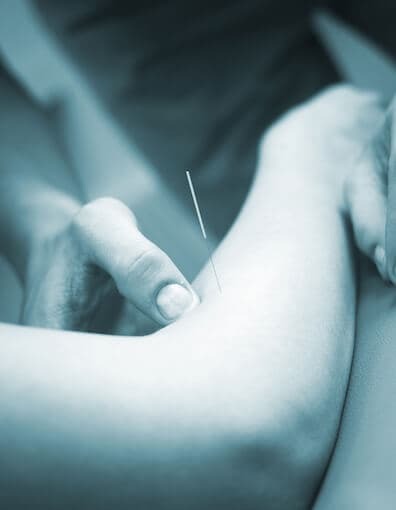 A number of empirical research studies, such a review reported in the March 2009 Journal of Alternative and Complementary Medicine, have indicated that it often does not matter where the acupuncture needles are placed; individuals report feeling better even if needles are not placed according to the practice of acupuncture. This indicates that acupuncture may simply be capitalizing on a placebo effect. On the other hand, there are advantages to the overall attitude that an individual should be treated across many different domains of functioning as opposed to just having one issue addressed, and this notion may have some relevance in psychotherapy. Many established forms of psychotherapy can realize enhanced benefits when individuals in therapy also incorporate exercise programs, meditation, yoga, and even spirituality in them. The notion of holistic therapy assumes that an individual’s self-perception (or their consciousness) is not to be found in any one particular area but is an integration of the entire person, including their physical body, mind (as a function of the brain), feelings or emotions (as a function of the interaction between the brain [central nervous system] and the physical body), and spirit (the higher part of oneself that connects one to others and to an understanding of meaning). Holistic therapy attempts to have the individual gain awareness of these connections between the mind, body, and spirit using a number of different techniques. The goal is to help individuals to develop a much deeper understanding of themselves at all levels, which can often lead to improved self-esteem and self-awareness. Many holistic psychotherapists attempt to use the individual’s symptoms, such as depression, anxiety, or even substance abuse, as a method to foster higher awareness in the individual. Actually, this is not unlike the spiritual nature of many of the 12-Step groups, such as Alcoholics Anonymous. A concept that has found its way into all sorts of psychotherapy, including holistic therapy, is a concept of mindfulness or attempting to gain full awareness of oneself in the moment. Holistic therapists attempt to get individuals in treatment to accept themselves in the moment as they are, where they are, and understand themselves on a deeper level. Once individuals have achieved acceptance of themselves, they can better release issues that are causing them distress. Relaxation, visual imagery, and other bodywork techniques are often used to assist individuals in these issues. Bodywork consists of personal development techniques that use the human body as a gateway to self-improvement. These can involve breathing and relaxation, yoga, tai chi, therapeutic touch, massage, and even Reiki (transfer of energy via touch or massage). 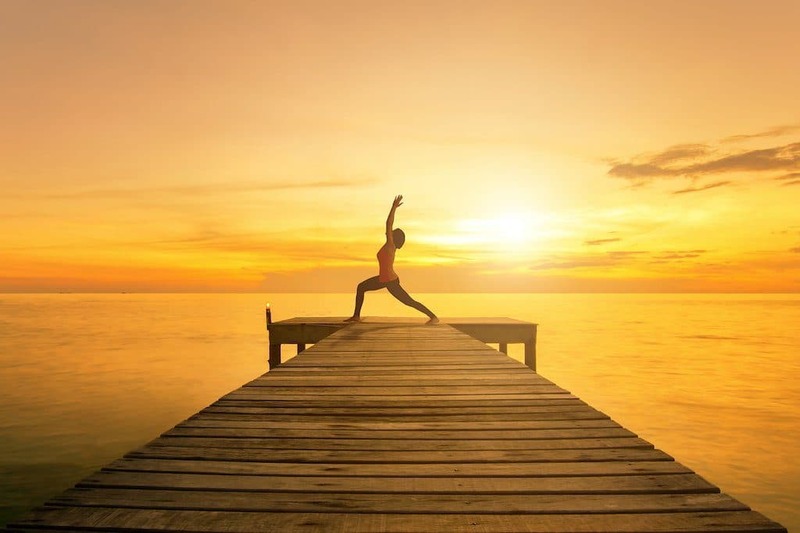 The goal of bodywork is to promote the mind/body connection and influence energy fields within the human body that affect one’s physical and mental health. While some of these techniques have benefits backed by research, such as yoga, breathing, and relaxation, others such as Reiki are considered by some to be pseudoscientific, and empirical research has not found them to be effective. In addition, these techniques are considered to be complementary treatments that can add some effectiveness to standard treatments for psychological and even physical conditions, but they do not have evidence to be effective standalone treatments for psychological or psychiatric conditions. Proponents of holistic therapy report that this approach is effective in the treatment of different types of anxiety disorders, major depressive disorder, stress-related issues, and trauma-related disorders, such as sexual abuse or post-traumatic stress disorder. However, the major limitation of the holistic therapy approach is its own focus. It is extremely difficult to actually reach an individual’s “spirit” or understand or observe if they have actually integrated their body, feelings, and spirit. There are no actual defined empirical standards that can identify whether someone has done this type of integration or whether they have not. Moreover, many of the notions of holistic therapy are more in line with philosophy as opposed to being actual notions of treatment. Attempts to integrate some of the principles of a holistic therapy with empirically validated psychotherapies have been more successful, such as using brief dynamic psychotherapy (a type of Freudian-based therapy) and some of the bodywork techniques, such as breathing techniques, tai chi, yoga, etc. Even then, many of these reports come from questionable sources. Because of the vast array of techniques and different approaches in holistic therapy, there are very few reliable research trials that can be used as evidence that this approach offers significant advantages. The bottom line regarding holistic therapy is that individuals wishing to get involved in this form of treatment should make sure that the therapist is licensed and certified in some form of professional mental health treatment discipline, such as counseling, clinical psychology, or social work, and incorporates the aspects of the holistic approach with empirically validated therapeutic techniques, such as standard forms of therapy. Individuals attempting to become involved in this form of therapy should discuss the therapist’s qualifications, training, and any other certifications or areas of expertise. Most often, holistic therapy is used in conjunction with more traditional, evidence-based treatment models.